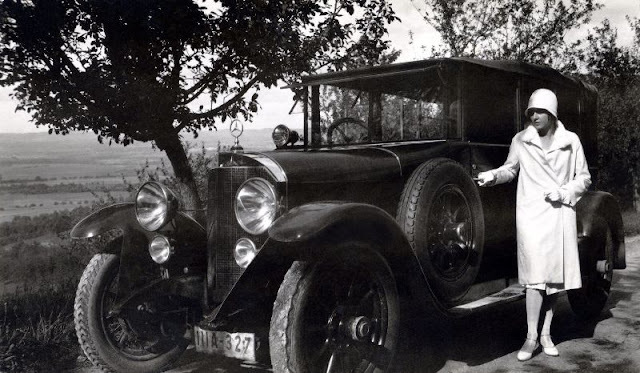 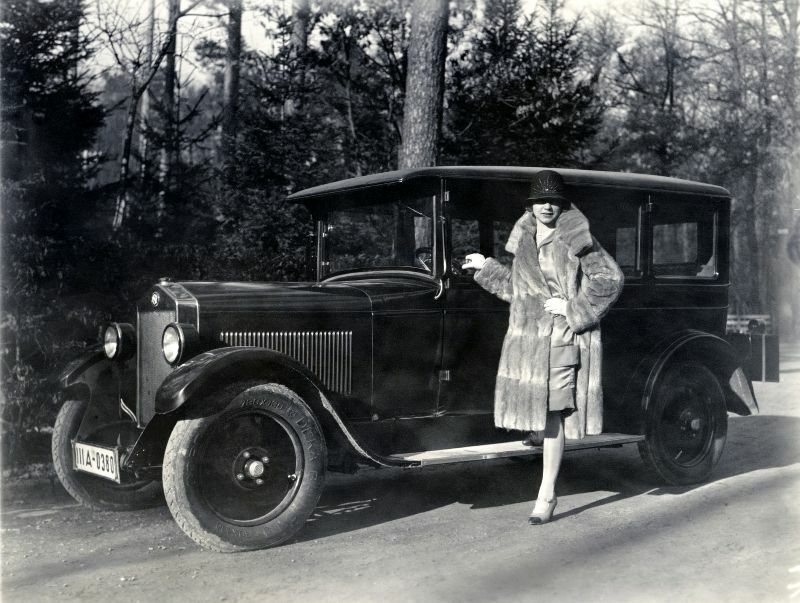 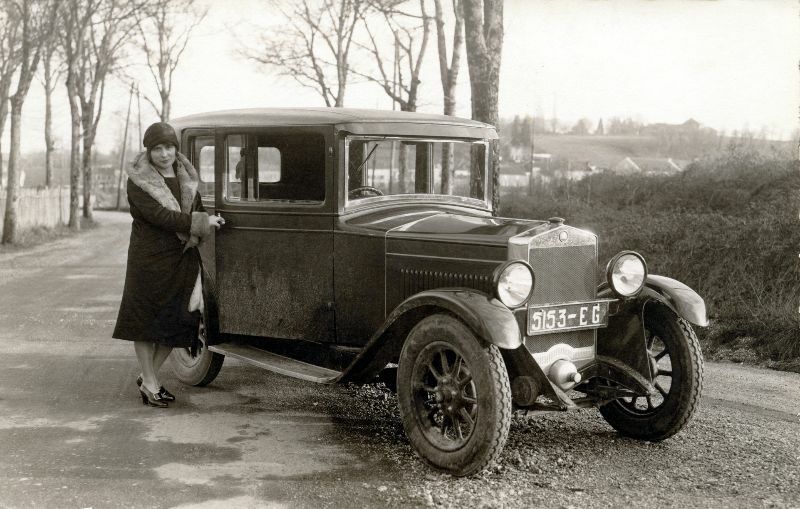 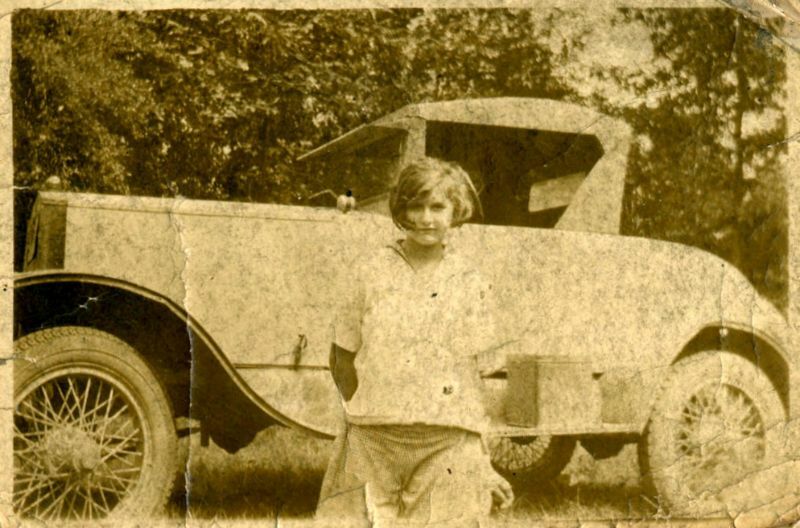 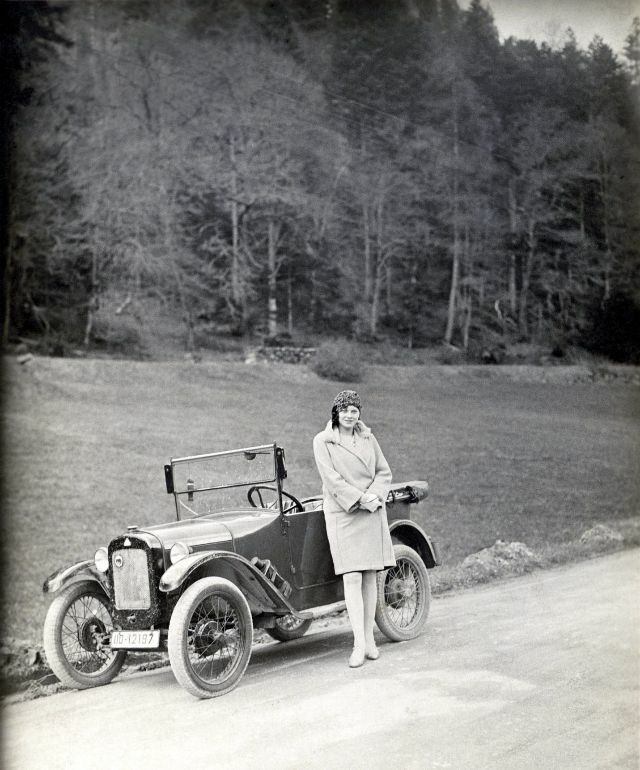 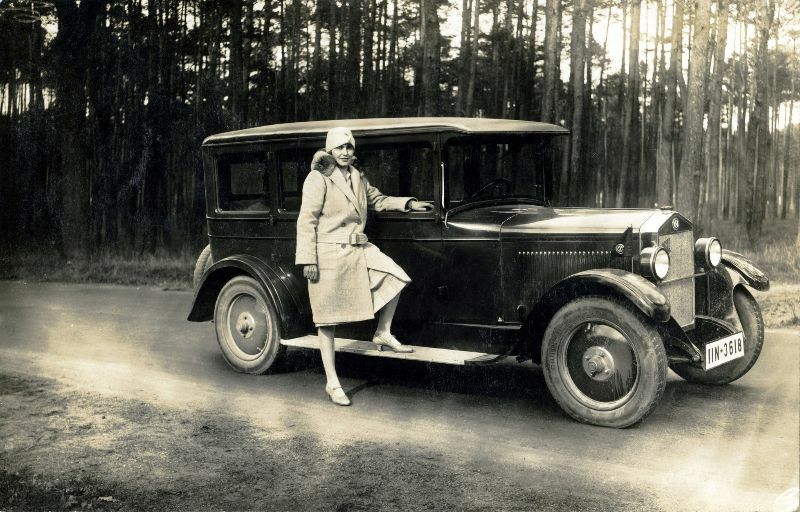 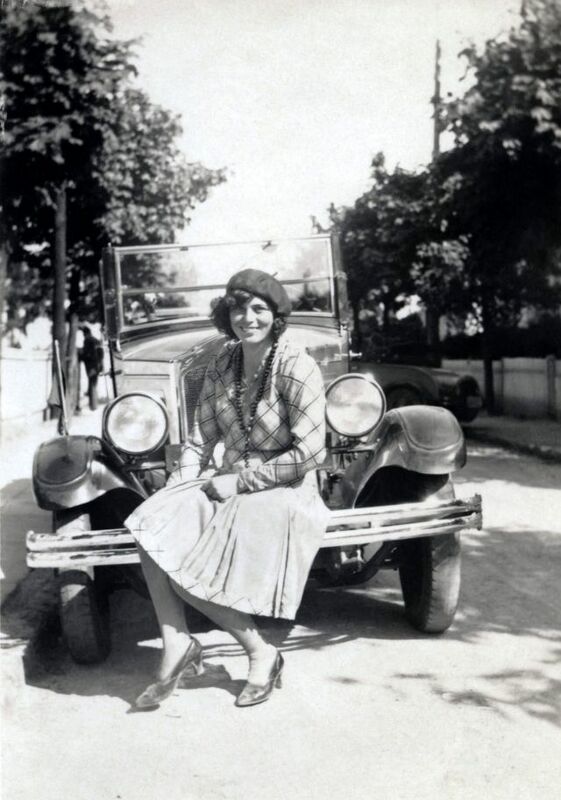 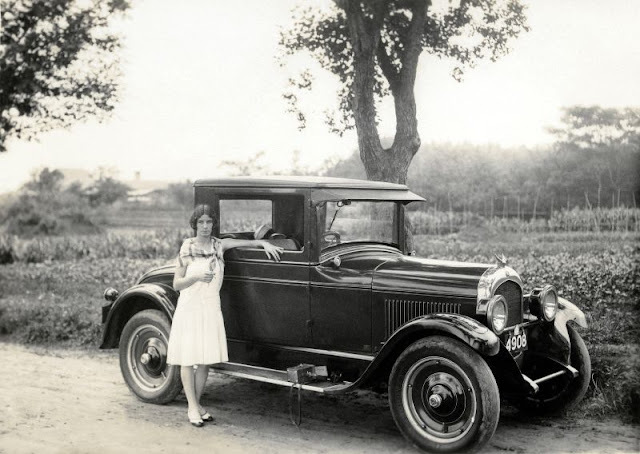 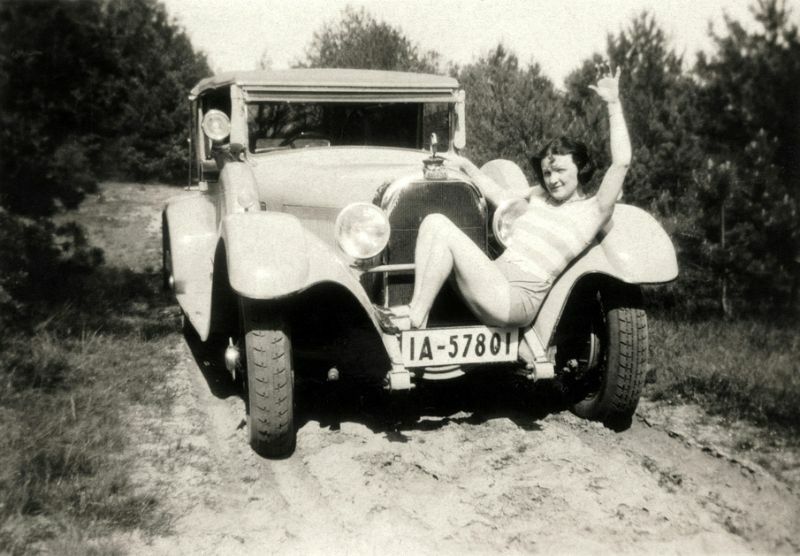 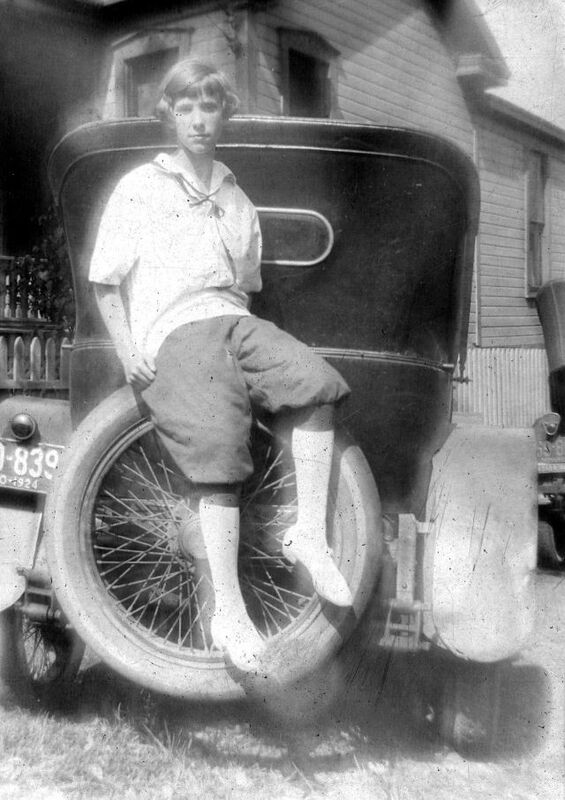 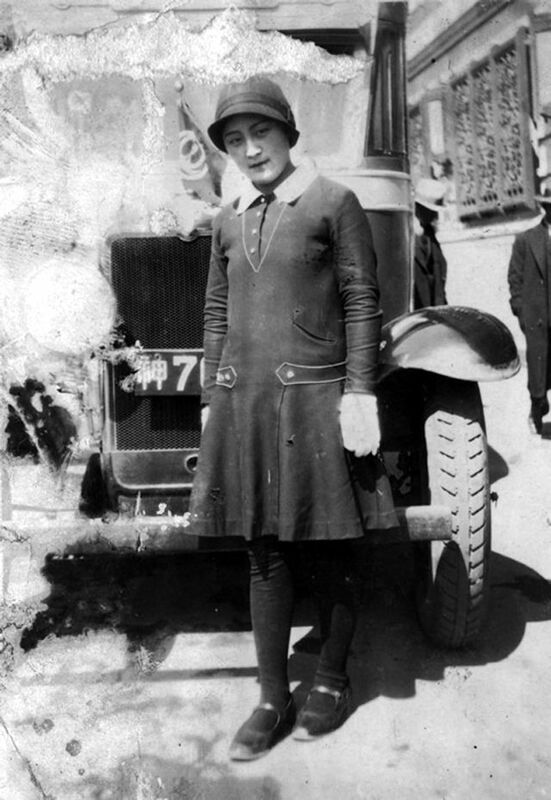 In the 1920s, women posed for photos with their cars all over the world. 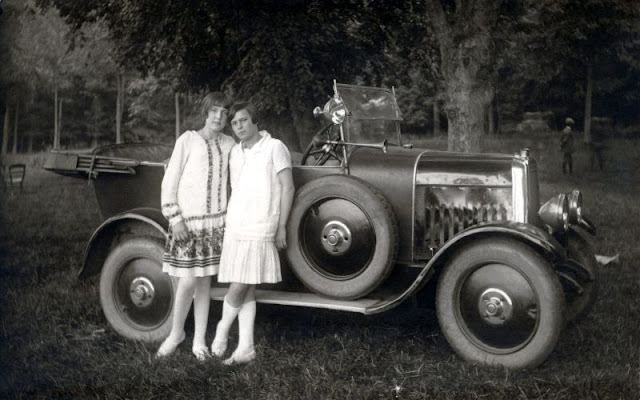 The photos are charming and capture the days of the very first road trips, gorgeous vintage fashion, and, of course, some fascinating old cars. 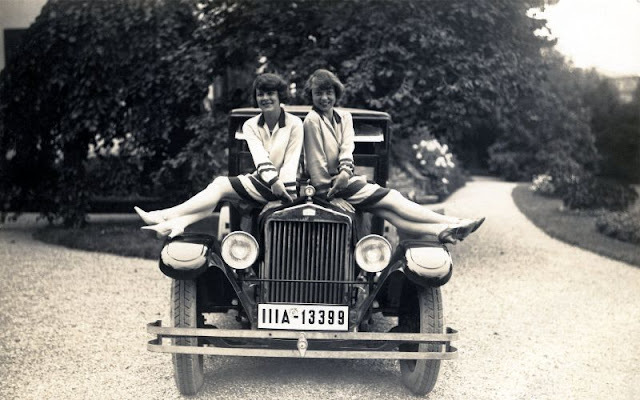 The most importrant thing that they showed us the roles of women were changing in society, as they became more independent, and gained more and more rights. 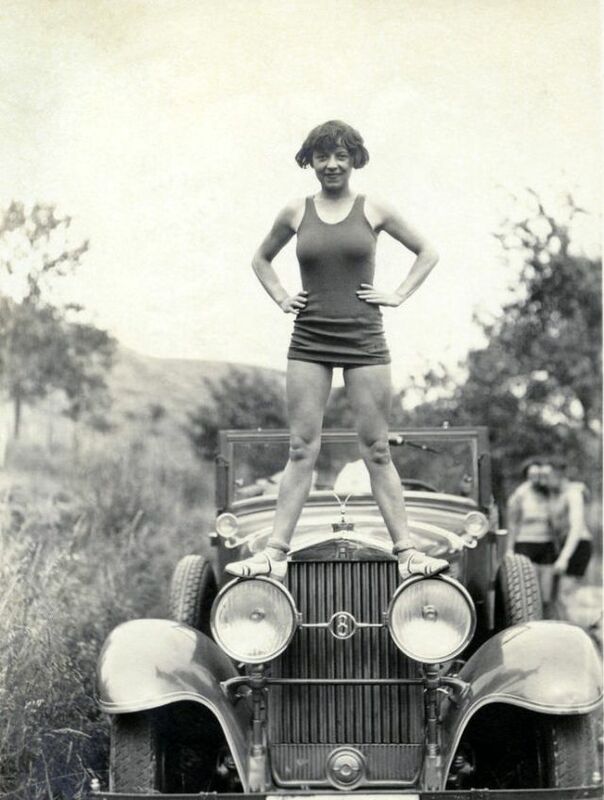 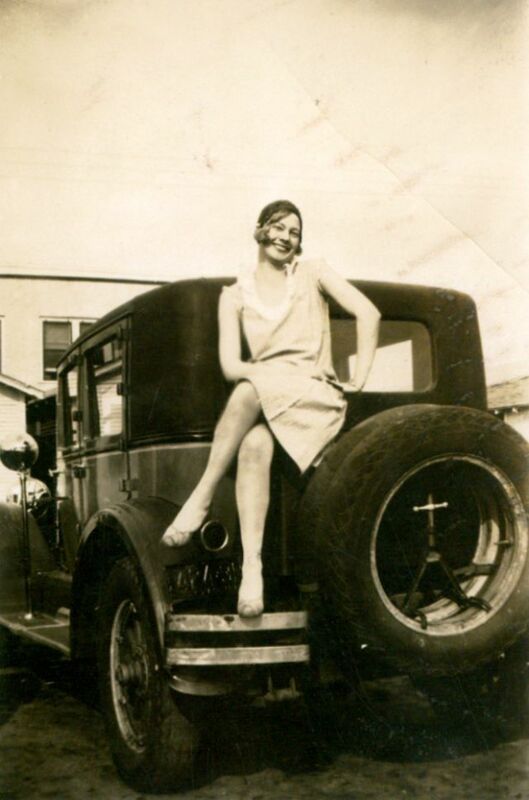 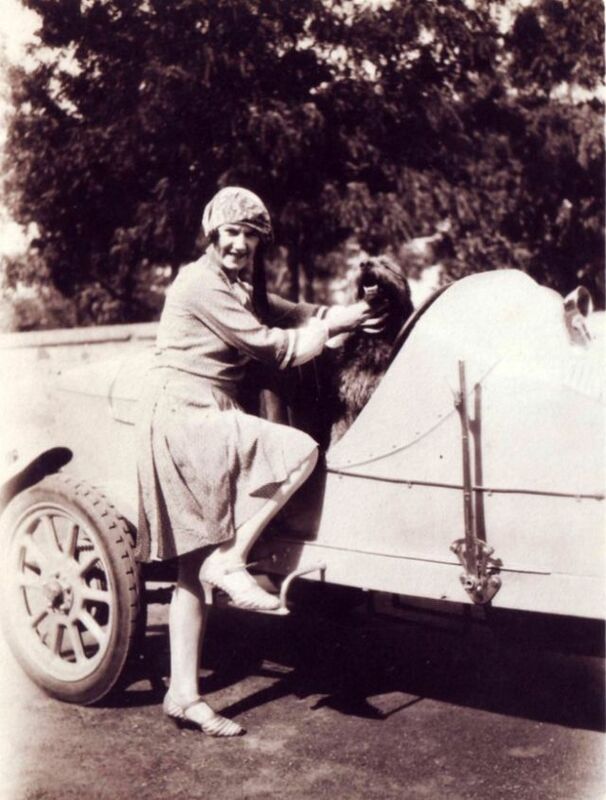 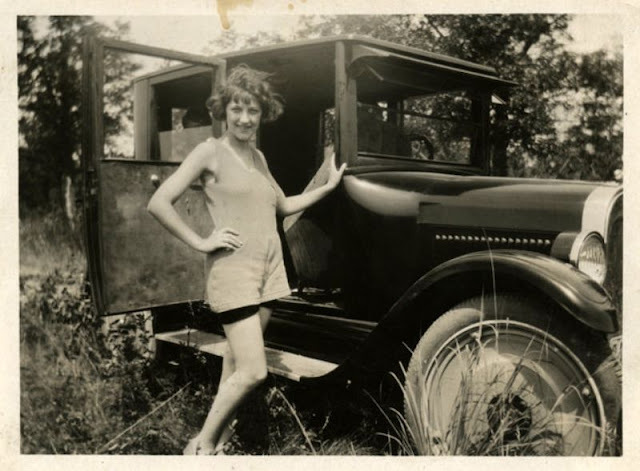 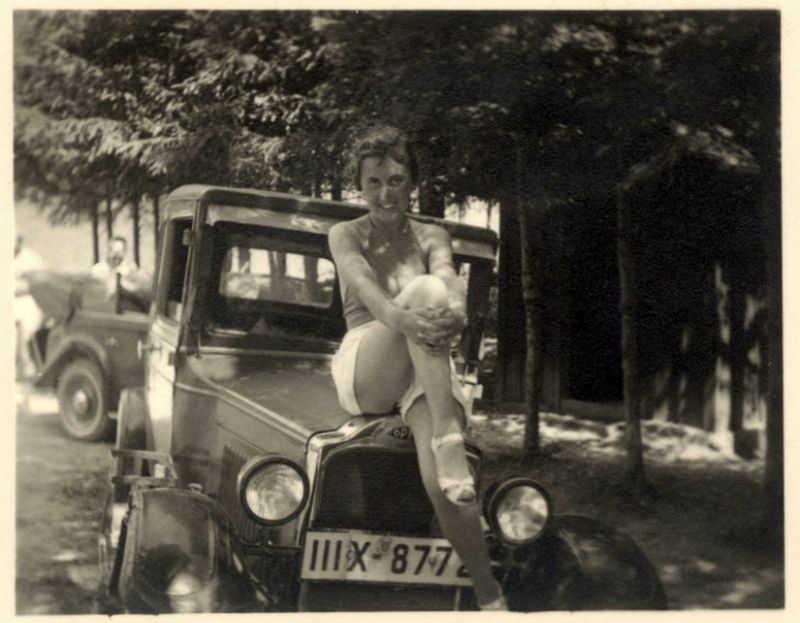 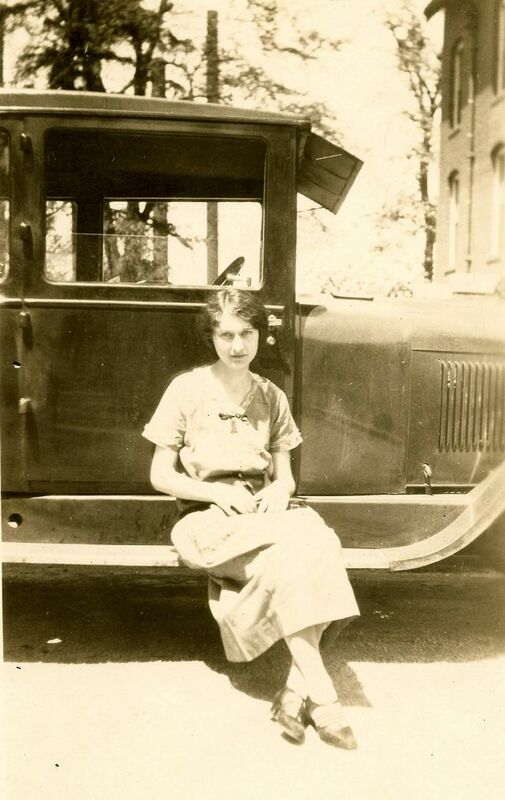 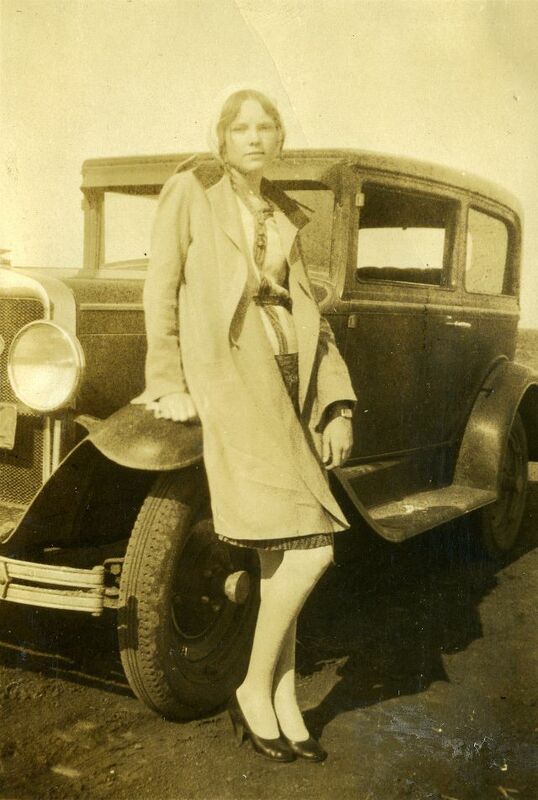 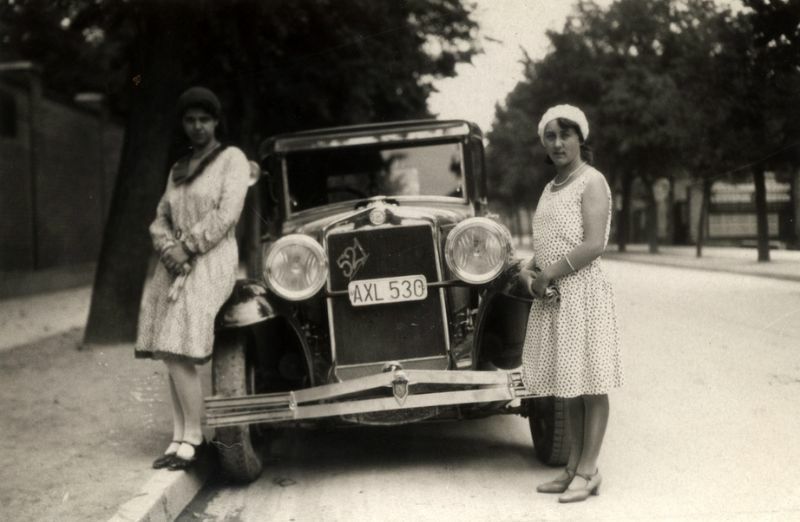 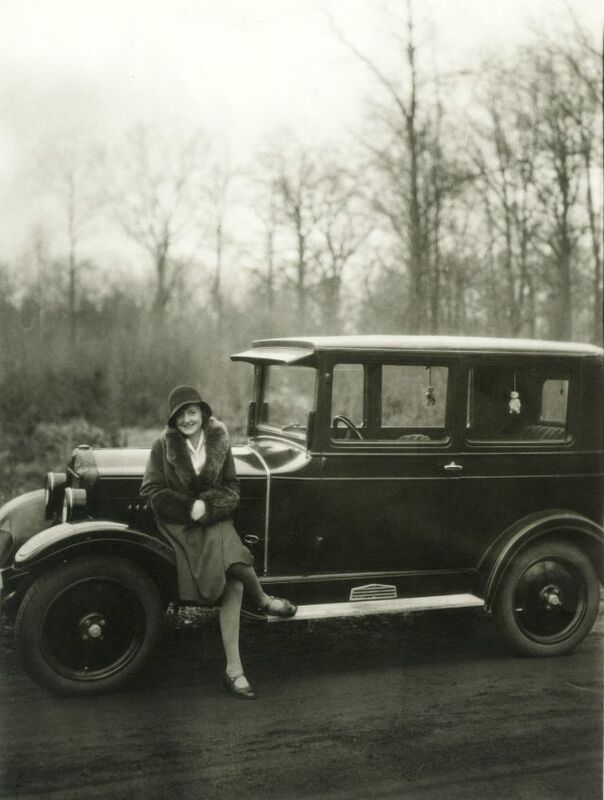 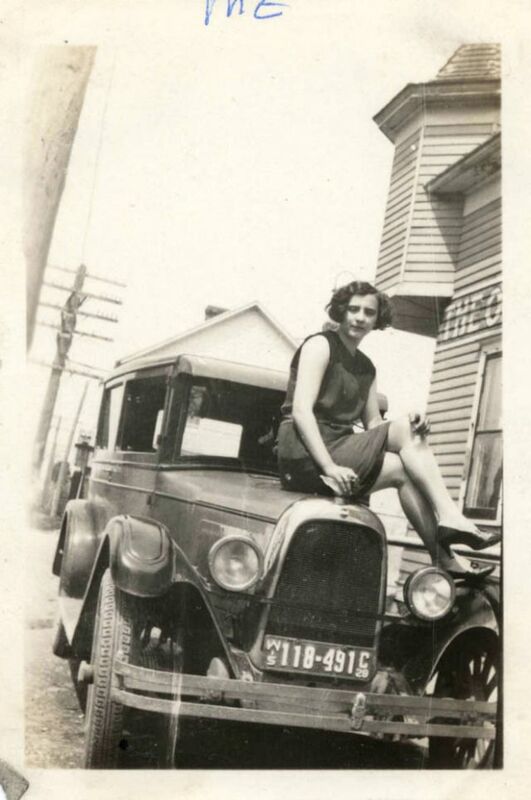 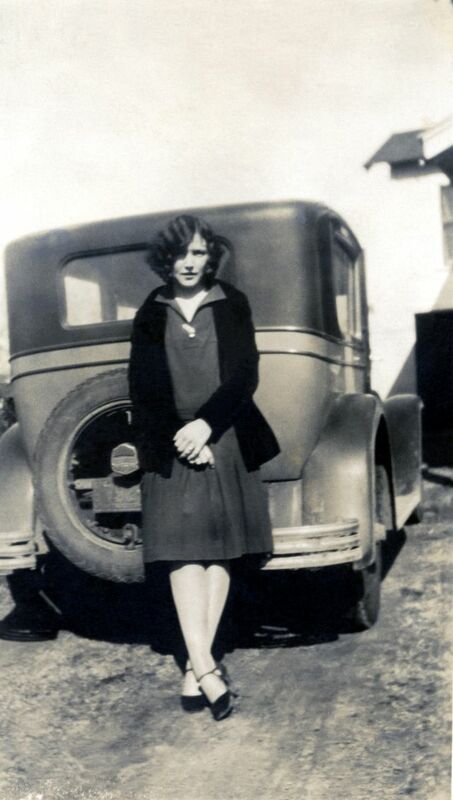 These charming snapshots that captured cool girls with theirs cars from the 1920s.